Albany Sand Drags in Albany, OR kicked off their 2014 season over Memorial Day Weekend with three full days of racing action. The weekend started on Saturday with Test and Tune followed by two separate days of racing action on Sunday and Monday. Thanks to Gary “G” Armstrong for submitting results, and Kam Mccallister Photography for the video recap. Read on for full results from this event. 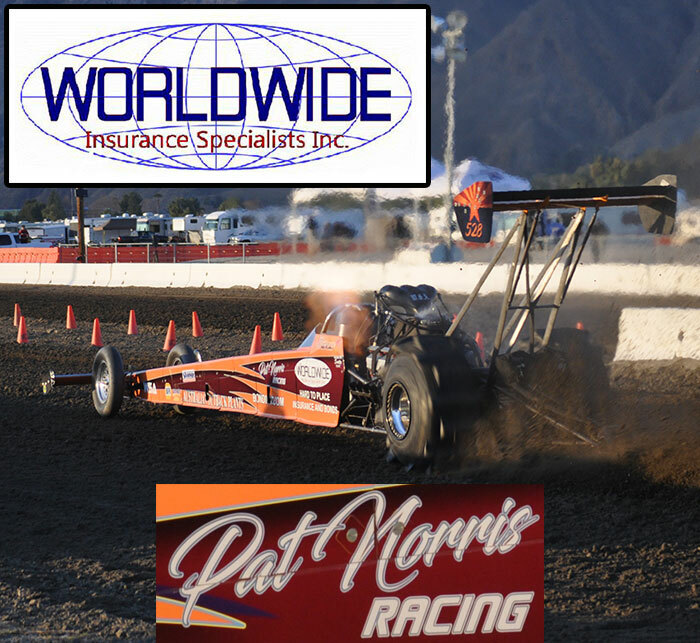 Avenal Sand Drags in Avenal, CA kicked off their 2014 race season with their Spring Nationals event in late April. After a busy off-season with a major track surface improvement project, the hard work paid off for the Avenal Sand Drags crew with a top notch race surface leading to excellent action all weekend long. Here’s a look at the racing action in Avenal. The Oregon Off-Road Association (OORA) held their first race of the 2014 race season on May 3-4 at Riddle Raceway in Riddle, OR. The May Throwdown went off successfully despite a threatening weather forecast that never produced a drop of rain. Thanks to Gary “G” Armstrong and Juli Miller from Dirt-N-Dunez Photography for submitting a full run down from this event. The next event for the OORA will be their July 4-6 Independence Shootout at Riddle Raceway. Read on for results & photos from the May Throwdown. Avenal Sand Drags in Avenal, CA has a new date for their Fall event. It will take place one week earlier, on October 11-12. Coming off of their wildly successful event in April there is no doubt this will be a great one as well. For more info on Avenal Sand Drags, go to www.AvenalSandDrags.com.